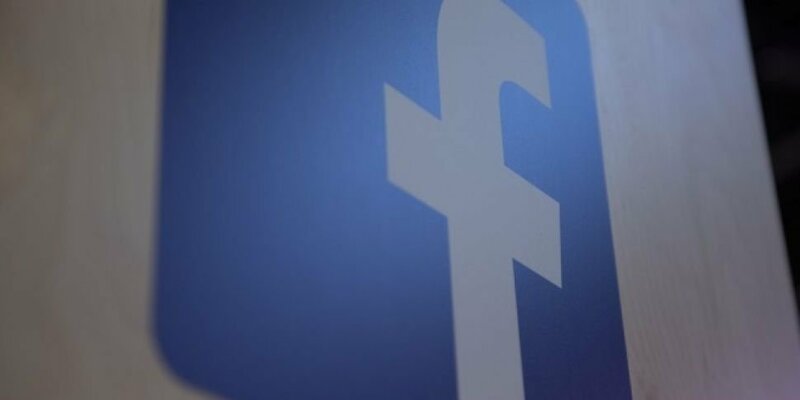 Communications Minister Denis Naughten is meeting Facebook management in New York amid concerns over harmful content on the site. It follows a Channel 4 investigation which found staff were instructed not to remove content from the social media platform, even when it violated the company's guidelines. This included assaults on children and images of self harm. The 'Inside Facebook' investigation sent an undercover reporter to training sessions at Cpl Resources, the company's biggest content moderation centre in the UK, and at its office in Dublin. Minister Naughten said: "I am aware of the contents of the Channel 4 programme and I am deeply concerned. "The programme which was broadcast raises serious questions for the company in respect of the manner in which it handles reports of harmful or illegal content carried on its platform". "Clearly Facebook has failed to meet the standards the public rightly expects of it." Meanwhile the Taoiseach Leo Varadkar said fines on social media companies for allowing indecent content to stay online need to be significant to have any effect. "These are companies that make a lot of monies from advertising so the fine would have to be commensurate so that it would cause a change in behaviour. "There's no point in having fines that could be easily absorbed - they would have to be large enough that it would hit the profits of a company and cause them to change their behaviour and conduct".